I have created a digital scrapbook quick page with my latest kit. You can click on the QP preview below to be brought to my no-wait download page. And if you haven’t already picked up the free kit to go along with it, you can find it at Stone Accents Studios (Kit download expired 10/8/2008). You are just amazing! You create the most beautiful things! Thank you so much for sharing them! Thank you very much. You have done a magnificent job with your kit and all of the extras. Best of luck to you in the contest. You did an awesome job on your Classic kit and I thank you for this beautiful QP. Good luck in the co ntest. The best suitcases and globe. I can never get enough of these classic, vintage kit and yours is one of the best! Fantastic quick page and thank you so much! The best of luck to you in the contest! Wow, this is beautiful. Thanks so much! Thanks for the freebie! I was so excited to see your link on ikeagoddess b/c I know of you– I’m Erin’s sister & grew up going to GCC in Newton. Great job w/your designs. You’re making it big time, girl! QP is great blend of classic vintage with modern chic and the whole kit is a beautiful use of subtle, sophisticated tones. Thank you so much for sharing your great work! Love your “Classic” kit. Is there anywhere I can get it? Link has expires. Thank you. I really like your scrape-booking pages they are Beautiful. I am new to digital scrape booking and was wondering how to start it? @Nikki – If you do a Google search on “Beginning Digital Scrapbooking”, there are a lot of good options that come up. 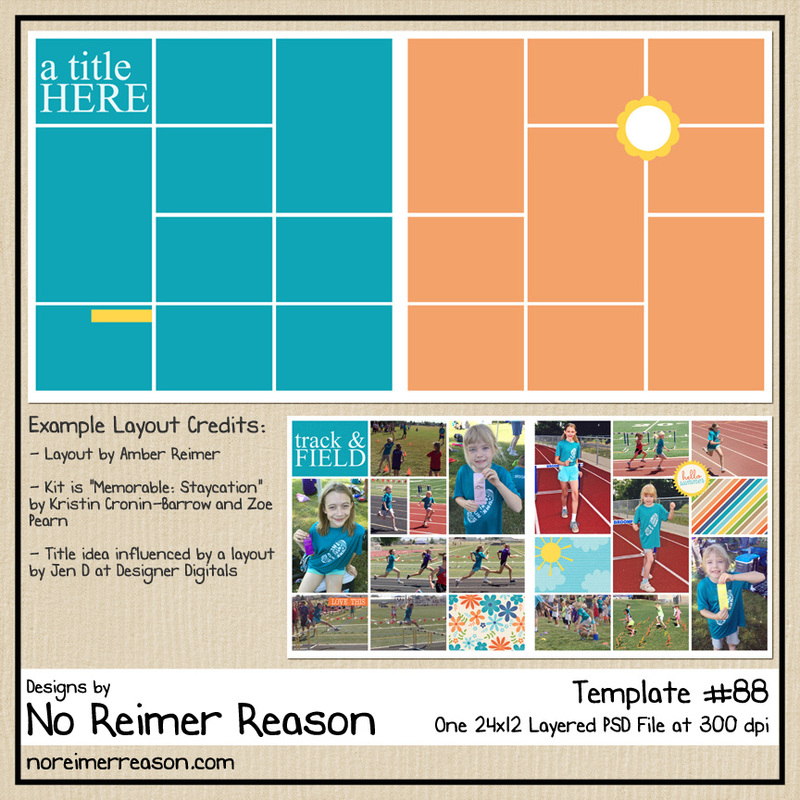 Templates and Quick pages are also a great way to start learning the basics of digital scrapping. 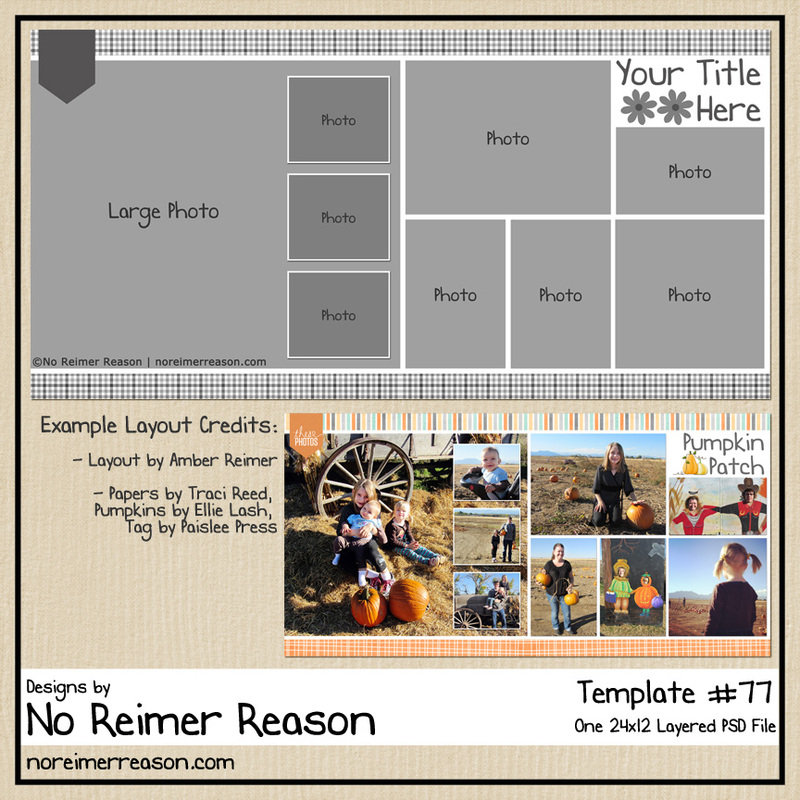 They will help you begin learning your digital scrapbooking program and how to use layers. Misty Cato has a good tutorial, including screen shots, on how to use a template with Photoshop Elements here. 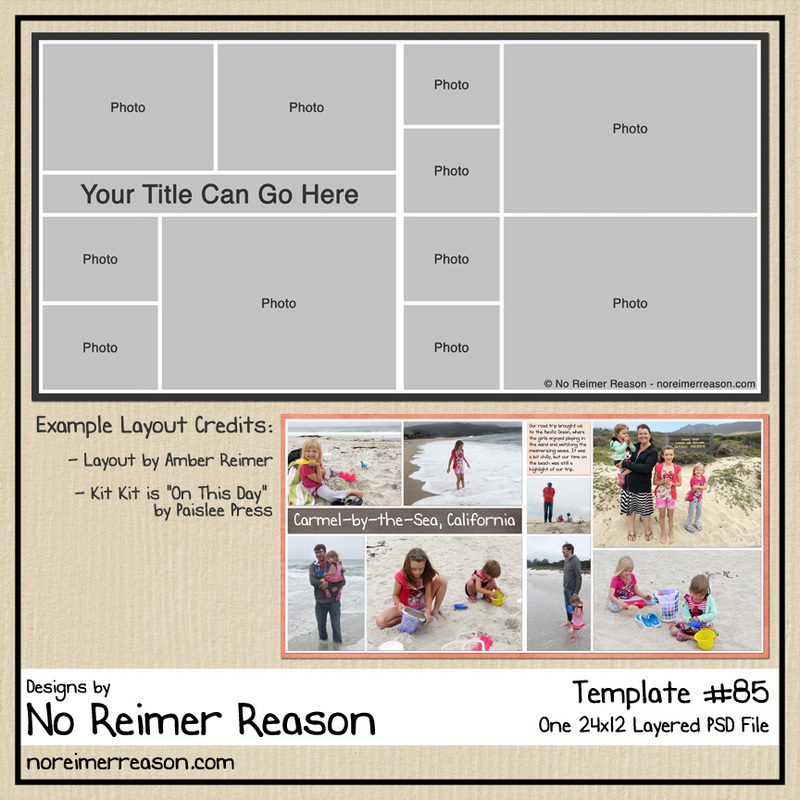 I would also recommend The Daily Digi’s article about templates here. 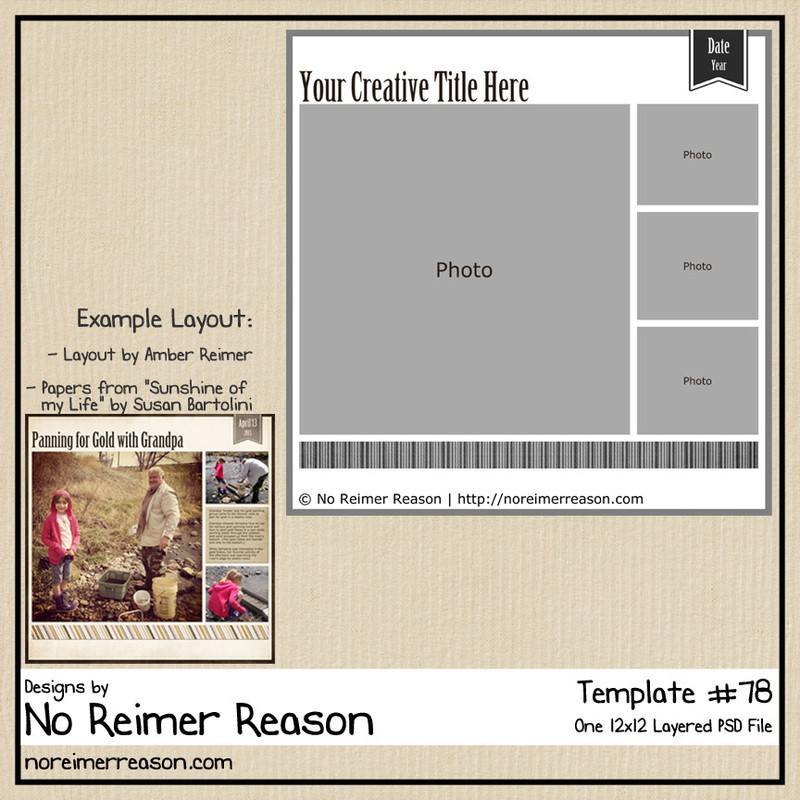 They have links to tutorials as well as some additional tips and ideas on how to make a template work for you. Thank you. I used this adorable qp in an album I did for my grandson.